This Gyokuro tea worth every penny, I spent on it. It is the highest quality I ever got for last years drinking this tea. Beautiful sweet taste and green aroma of this Japanese gem is amazing. Yes, the price looks high, but I saved a lot, comparing when buying by oz. Since I really enjoy drinking it, I probably will finish in 2-3 month. 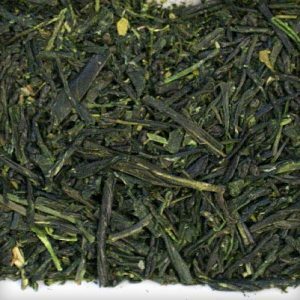 So, highest quality gyokuro green tea I really enjoy. Recommend it for Japanese green tea lovers. All 5! I love Primatea's wine tea collection. I tried all 3 of them and still waiting for them to add something new. This black tea is great. I loved to drink it after my meals. It really makes me relaxed and helps me not to filled stuffed after a meal. The wine taste is really great, you really can drink it instead of it. Good tea is like a wine, for sure. Love you guys, thanks for great service! Pu Erh tea is my favorite every day tea. I replaced my black tea consumption with this tea. It has much less caffeine and I am able to drink it at night and then sleep good, which I am not able to do after drinking a black tea. It has some earthy flavor, which I needed to get used to, but I read that it has many health benefits and now drink it all day long. I consume 2lb bag within a 2 month or so and get great saving by buying pu-erh tea from Primatea store in bulk. Like the service and the quality of this tea. It is an inexpensive variety of pu-erh and I buy it for daily consumption. A different tea for my wife though, she likes the sweet fruity or flavored tea, so we trying the new one with every purchase. she loves them all. Keep up good work guys! Thanks for great tea. I was wondering if the story about monkeys collecting the tea leaves is true. It definitely makes the tea very exotic. But what is really amazing is the taste. When you brew it correctly it tastes like flowers. When I first started to purchasing this tea from different vendors it took me some time to lean the brewing process. Now I know exactly what it need to give me this beautiful pleasant aroma and taste. 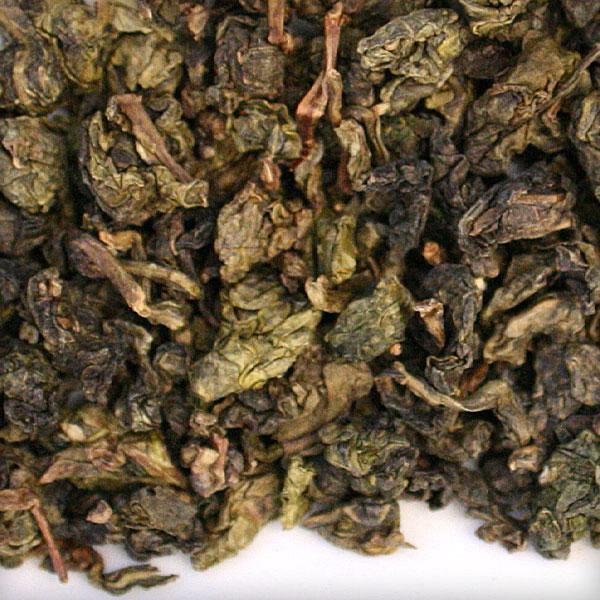 I found tea from Prima Tea to have the best combination of price and quality for Monkey Picked Oolong tea. I recommended this tea from this tea shop to all my friends. Too bad, they closed local store, but life is life. Good luck guys, I am your loyal customer, as long the the tea quality stays the same as now. 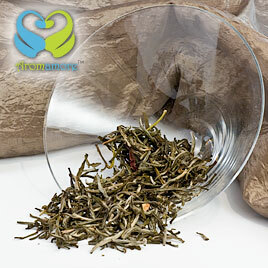 When I first chose the Sencha cherry rose tea, I was a bit nervous. I am not a big lover of strongly flavored fruit teas unless they smell and taste natural and especially the artificially flavored ones. However, when I first bought this tea, I was truly taken aback by it sweet aroma. I couldn’t resist smelling it again and again, it simply gave me a sensation of walking in a garden. Thereafter, I had some of the tea to brew and I brewed it for around 3 minutes. The smell grew even stronger that made me impatient to sip a cup of it. Finally I had a cup of tea present before me which I tasted. It gave me a sense of pure cherry which seemed natural. Fruit tea lovers should definitely try this out. Sometimes when I just feel like having something different, something special, I prefer to have the black tea flavored with some special ingredients with mild fruity notes. My most favorite is a ginger and mango infused tea. 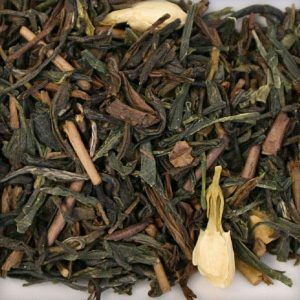 In fact, you’ll find several blends of black tea, but this one with the mild sweetness of the mango and the zesty ginger simply makes my day. This is a very rare tea and tastes wonderful cold. 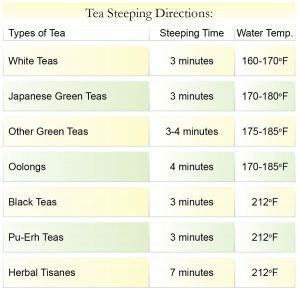 Tea weight loss concepts are growing in popularity as more people begin to realize just how powerful this simple beverage can be. Tea leaves are well known for their amazing health benefits and are now becoming widely recognized for their ability to help drinkers lose weight by simply drinking this amazing beverage. So does tea weight loss really work? And, if so, how does one simple drink contribute to weight loss programs and diets? As you likely already know, tea contains caffeine in most cases. Caffeine, a well known and widely used stimulant, has often been used as a weight loss aid for those looking to enhance a diet or exercise program. Because of its caffeine content, tea can help control cravings and yearnings for food by helping to regulate glucose levels throughout the day. 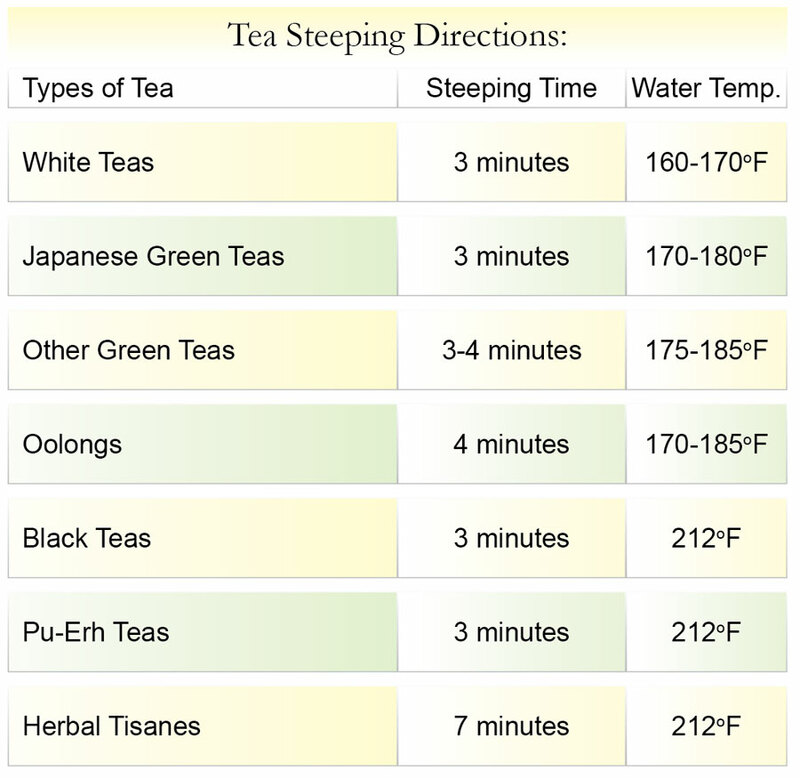 To top it all off, tea also imparts some important components to the body that can help stimulate your metabolism. A number of studies have also shown exactly how tea helps you lose weight. In one such study, researchers found that tea consumption can actually lower body fat levels and cholesterol due to high levels of catechins in most types of tea. Consumption of other types of tea can also help slow the transformation of carbohydrates into fats, as shown in another recent scientific study. Because tea in general has such powerful health effects, many companies are promoting drinking tea to lose weight or including tea supplements in weight loss programs. It may surprise you at first to learn that tea alone can contribute to your life in so many positive ways, but once you begin drinking tea on a regular basis you too will begin to see the positive results. If you are interested to lose weight with tea, you should begin by eliminating coffee from your routine and start experimenting with different types of tea to find what you like. And most important, have fun, enjoy the tasteful cup of tea and stay positive. You are beautiful in any weight and size! 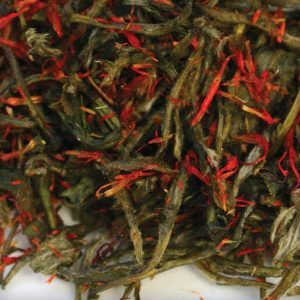 We offer the highest quality gourmet artisan tea at the wholesale pricing. Great choice for small tea businesses or the real tea lovers. No Minimum order. Our tea packaged in 2LB packs. You will love our tea!